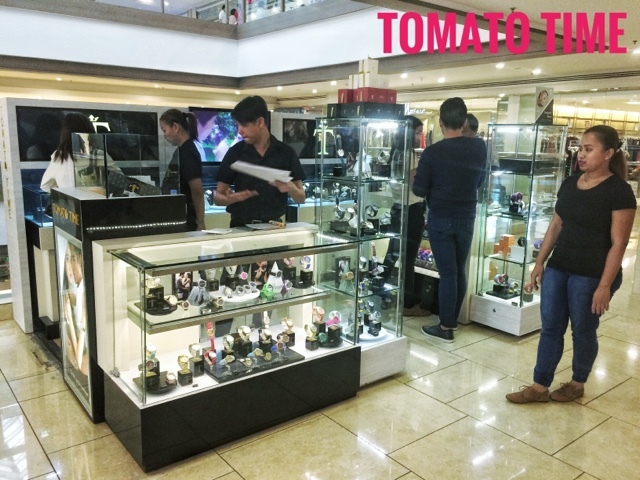 Looks like our friends from Tomato Time has just set up shop at the posh Shangri-la Mall in Edsa Mandaluyong City. They're at the 5th level and are offering their lovely watches. I've had my first one around 2 years ago got another one a year after. I like their designs back then and how affordable their products are. Now, they've gone strides, leaps and bounds in coming out with even newer designs that would fit the NOW generation. They have also come out with very romantic pieces, personifying elegance when the occasion needs it. 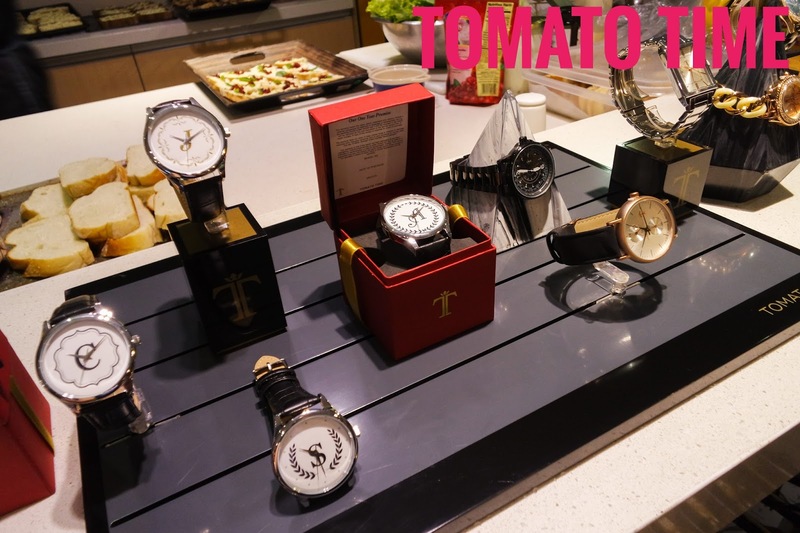 We were able preview the watches early as a perk, it was so nice! They've come up with these easy, custom watches that already have designs like monograms, graphics, and even photos. They can actually accommodate orders if you want your own design immortalized on these timepieces by shelling out Php 500 or a bit more. 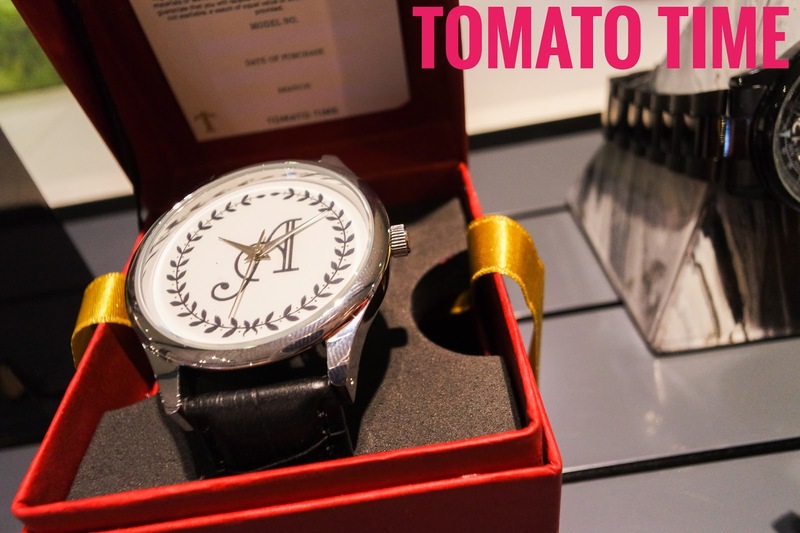 They also have packaged corporate giveaways so if you're planning to get one for your employees, a Tomato Time watch must be something you could consider. Plus ladies, I know you're eyes are stuck looking at these watches. They made this specifically for you and even wrap it up in Rose Gold palette boxes that will surely make it even MORE special. 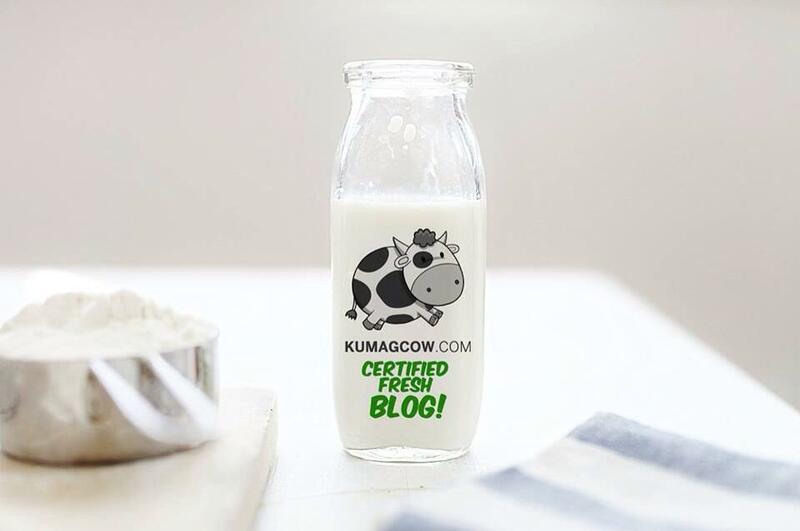 Now think about giving this as a gift to your sister, Mom or even Grandma. 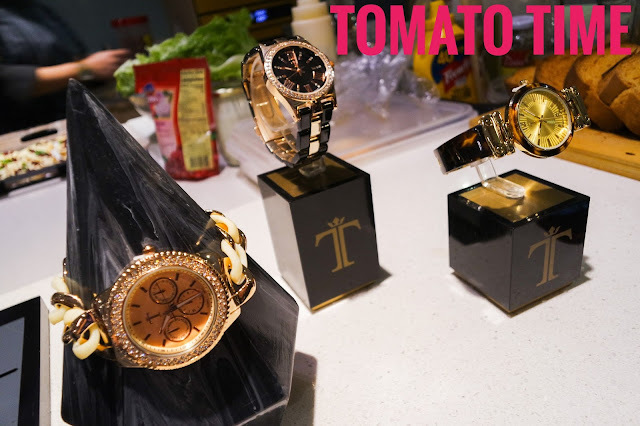 The watches would surely be something that they would want to keep, and when the batteries run out and you're under Tomato Time's 1 year warranty, they can fix it for you! Now I'm planning to get my own site's logo to be inside one of these watches just to see if it's cute. The blogger already is but if wearing something from their collection would make it even better, I have no qualms not to go ahead and do it. Tomato Time now has their branch at the 5th Floor of Shangri-la Mall in Mandaluyong City. 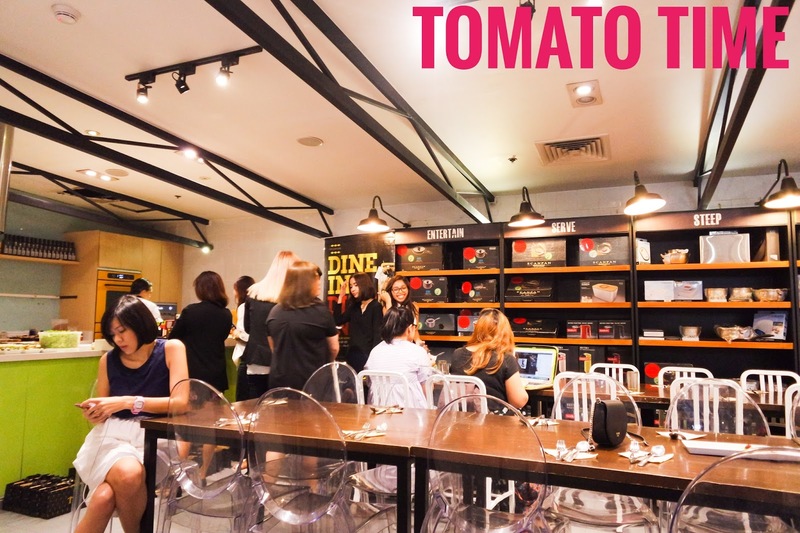 They also have one in SM North Edsa which I frequently go to. This Christmas, it might be a good reason to visit their store because luxury doesn't really mean it has to be expensive. It's Tomato Time!